With a host of contentious propositions expected on November’s ballot, an early favorite has emerged for the title of the most disingenuous initiative of 2015. That distinction goes to the so-called American Progressive Bag Alliance for its referendum to overturn California’s first-in-the-nation plastic bag ban. The plastics industry turned in more than 800,000 signatures last week to put the ban up for a vote and prevent Senate Bill 270 from taking effect Jan. 1 as scheduled. It had to collect 504,760 valid signatures to qualify for the ballot. A spokesman for the referendum said it is necessary because “the legislation seeks to ban a 100 percent recyclable product.” But despite repeated attempts to ramp up bag recycling, Californians recycle only 3 percent of them. By delaying the ban for at least a year, the referendum means Californians will throw away another 18 billion bags. That will be more than $100 million in the plastic bag industry’s pockets for an investment of just $3 million to collect the signatures, so the industry had nothing to lose. We hope voters see through it. The referendum is yet another example of an out-of-state business abusing the state’s initiative process. There is nothing grass-roots about it. The plastics industry paid the signature gatherers, and 98 percent of the money came from out of state. 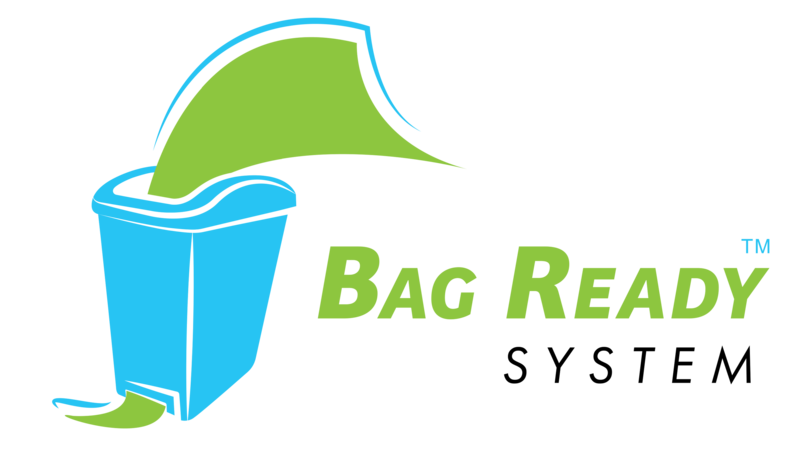 More than $500,000 came from Hylex Poly of South Carolina, the largest plastic-bag manufacturer in the nation. Polling shows 60 percent of Californians support the ban. More than 100 California cities have enacted local ordinances banning single-use bags, including Los Angeles and more than 40 cities in the Bay Area including San Jose and San Francisco. Plastic bag manufacturers like people to believe the bags are free. But in addition to the purchase price markets pay, the state spends more than $400 million — roughly $10 per resident — a year trying to prevent litter from polluting our waterways. 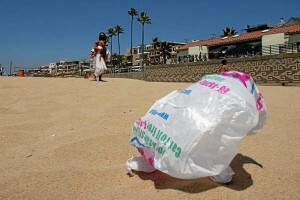 Plastic bags account for 10 to 25 percent of that litter. And 80 percent of all trash in the world’s oceans is the result of land-based litter, much of it plastic bags. Hundreds of thousands of marine animals die every year from ingesting plastic in streams, rivers and oceans. The material takes hundreds of thousands of years to decompose, according to the California Coastal Commission, and the problem will only get worse if Californians continue to use plastic bags.